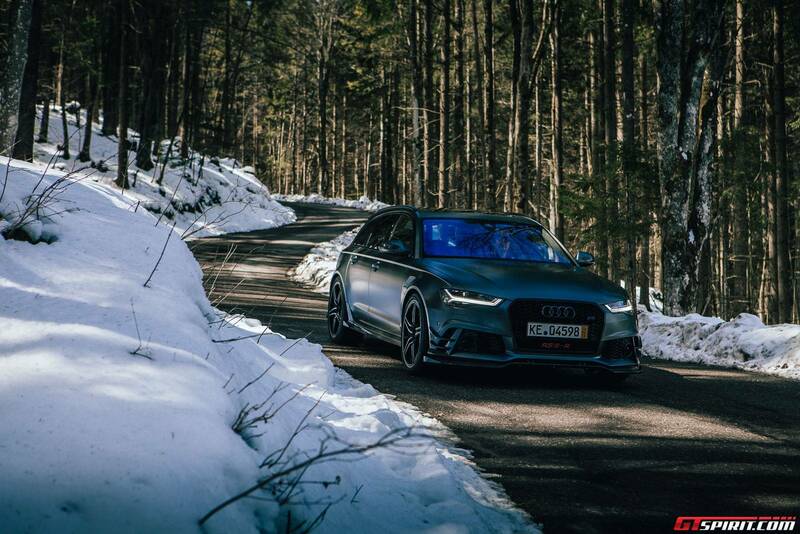 The Audi RS6 is without a doubt one of our favorite all-round cars. 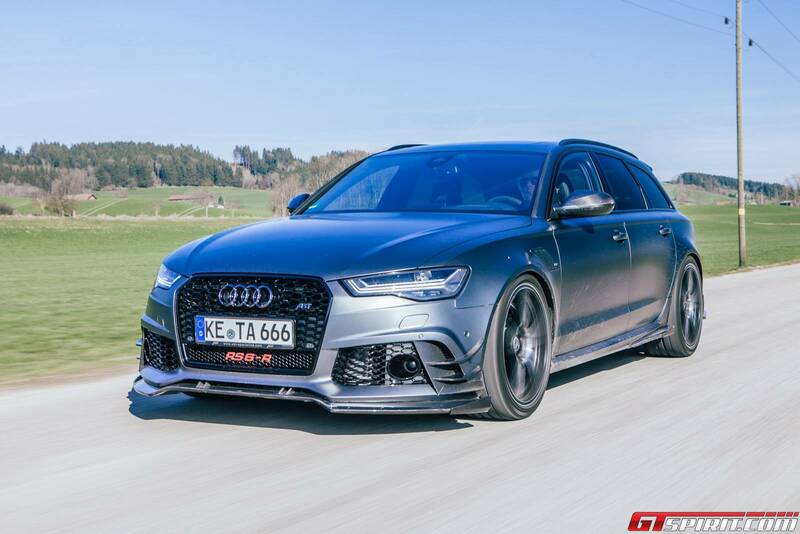 At the recent Geneva Motor Show tuning company ABT surprised with an even more extreme version of the RS6. 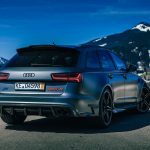 Reason for us to travel down to Kempten in Southern Germany to take the ABT RS6-R out for a spin and find out what its really like! We are lucky and its beautiful weather in Bavaria. 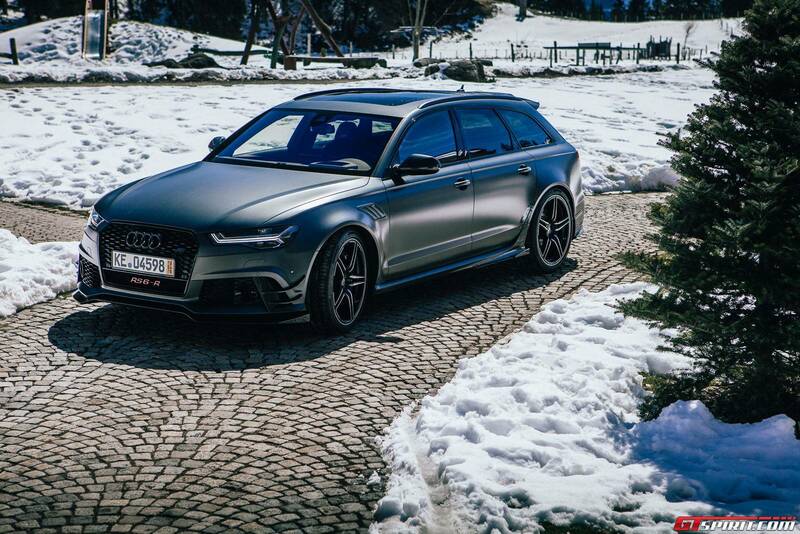 The RS6-R stands aggressively on 22 inch wheels with summer tires. 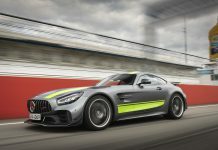 It is waiting for us to take it out on a lap of autobahn, country roads and some city driving from Kempten to the Alps and back. But before we depart we go through the spec sheet of the ABT RS6-R to see how it compares with the ‘normal’ Audi RS6. 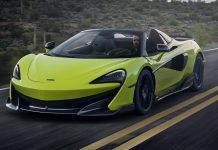 Walking around the car it is clear we are dealing with a different beast here; extensive use of carbon fibre along the front bumper, wider wheel arches, diffuser and rear wing. 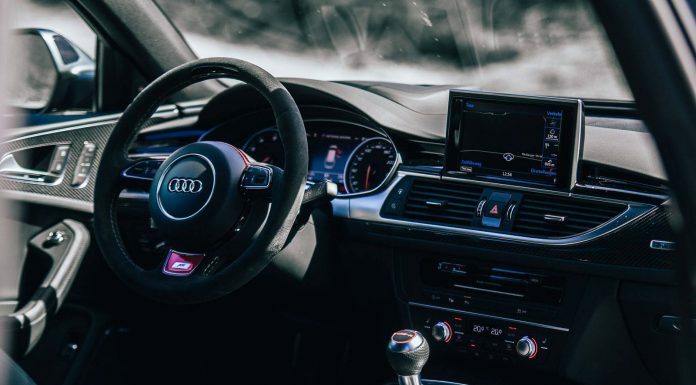 The ABT RS6-R is based on the recent Audi RS6 facelift model and inside you will find all the latest Audi tech including Google Maps navigation, voice controls and Audi dynamic select to chose different setups for everything from the sound to the throttle- and gearbox responds. 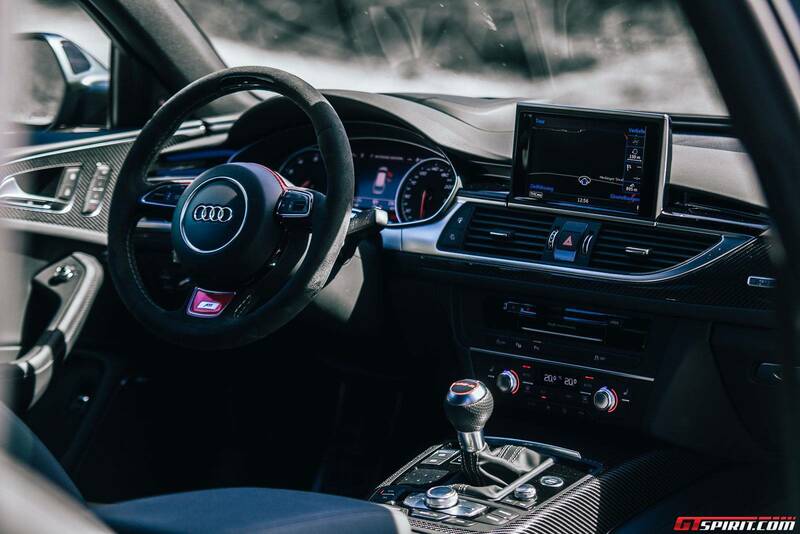 ABT enhanced the interior with their own sports steering wheel with LED gear change indicator, ABT sport seats and various RS6-R badges and logos to indicate what you are driving. 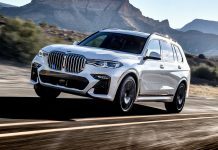 But most notable of all changes is the performance upgrade. 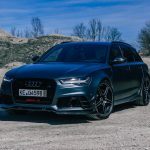 The standard Audi RS6 is by no means a slow car, with 560hp and 700Nm of torque you can give most sportscars a run for their money and it truly excels in how easy it is to drive. 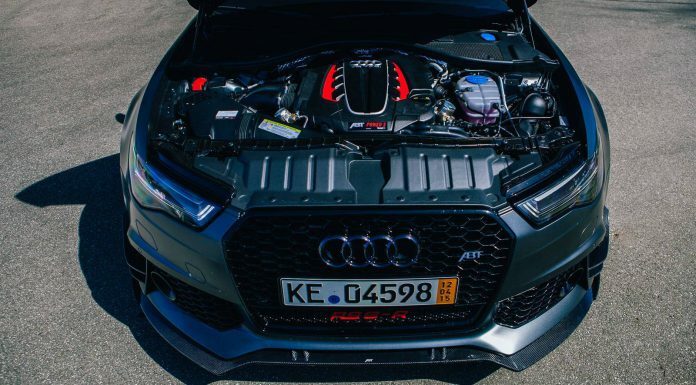 ABT believed it could do better though and they installed their own additional ECU and power upgrade dubbed ABT Power S to lift the performance to a staggering 730hp and 920Nm of torque in the ABT RS6-R.
ABT also replaced the Audi RS exhaust with its own high-performance exhaust. 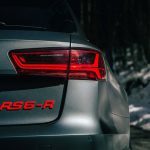 Just like the Audi RS exhaust the ABT exhaust has flaps to control the noise output – set it to dynamic and you can wake up the entire city at night but set it to comfort and you can conveniently get home without waking up the neighbours. The exhaust tips are finished in black with ABT logo. Last but not least ABT replaced the standard springs with slightly stiffer examples. 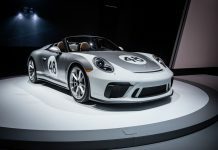 Enough about the specs, its time to find out what it is like to drive! 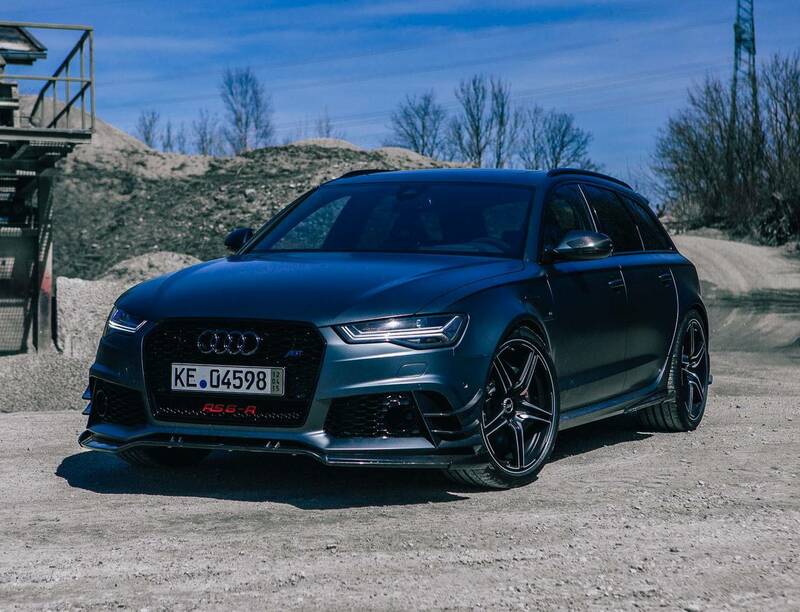 We always praised the RS6 for its versatility; one moment you can bring the kids to school and the next you can race it around a race track with a level of ferociousness not found in other cars in this segment. 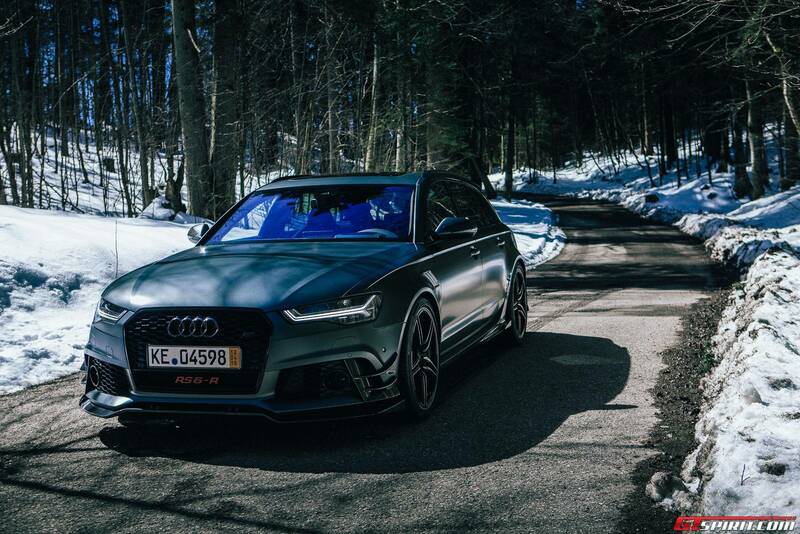 The ABT RS6-R maintains that level of practicality, at low speeds it is very easy to drive and handles exactly like any other A6. 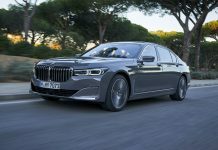 Yes, it is slightly wider and slightly stiffer in Comfort mode but it is not all that different. 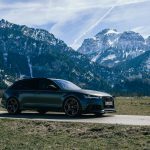 The real change of character appears when we put our foot down on the autobahn. 1, 2, 3… 240 km/h. 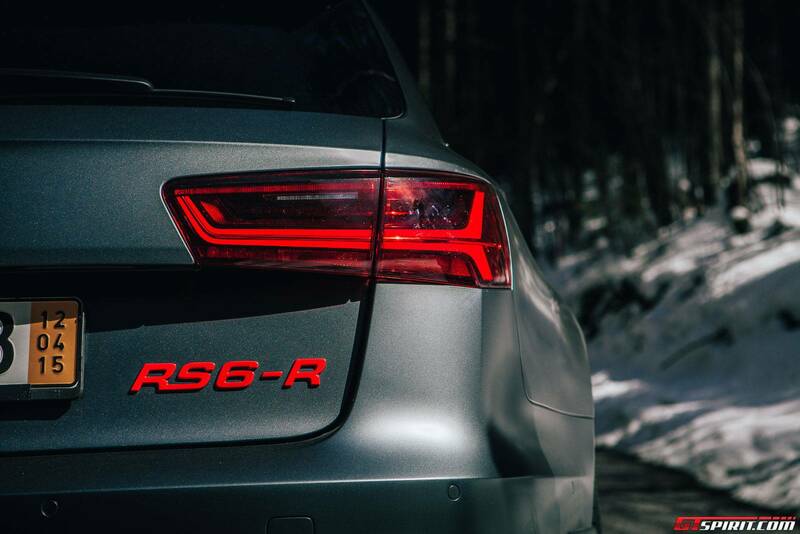 We thought the standard RS6 was quick, but its nothing compared to the RS6. 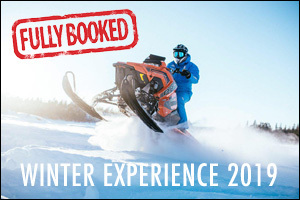 0-100 km/h? 3.4 seconds. Top speed? 320 km/h! 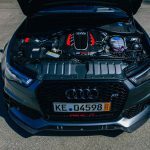 The gear changes are a bit rougher than in the standard RS6, it feels like the RS6-R has a lot of Lamborghini inside. 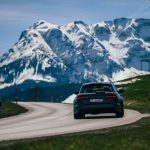 We drive from Kempten to Füssen in record time. 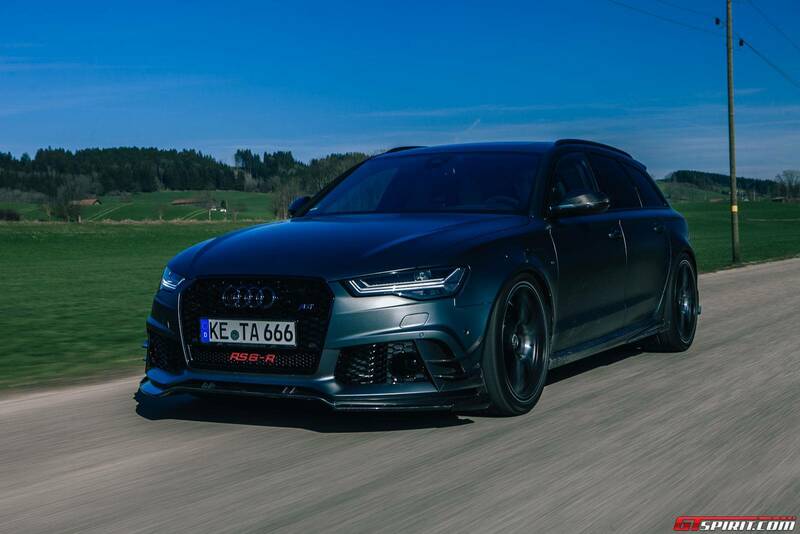 Clearly the ABT RS6-R loves the autobahn – its angry look also helps to scare some slower traffic away from the left lane. 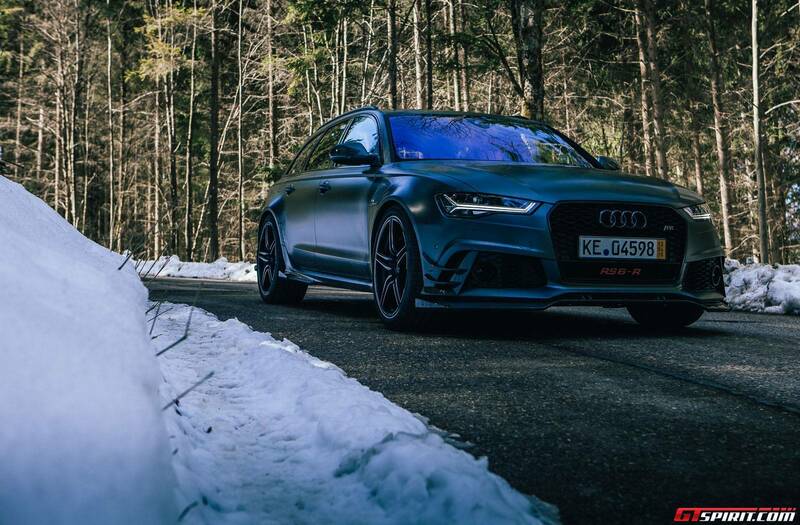 They know you mean business when the RS6-R shows up in the rear view mirror. On smaller B-roads cars like this are usually a bit out of their element. 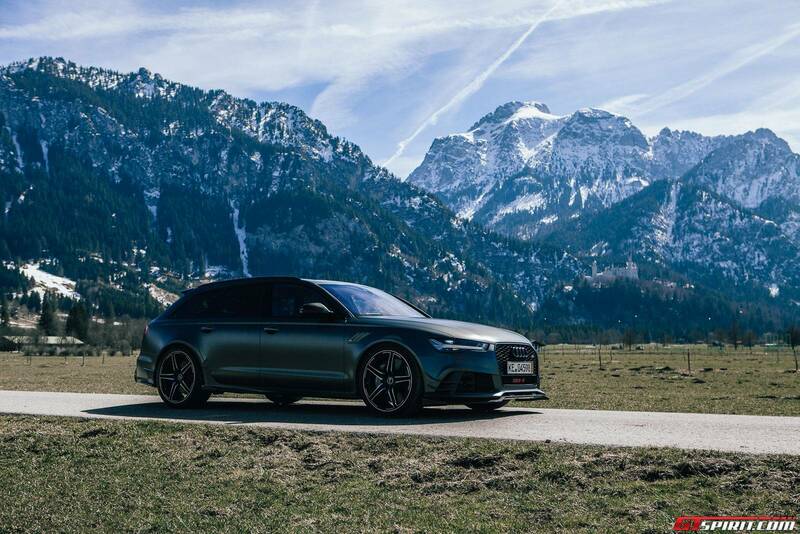 The RS6 despite its size and weight not so much. 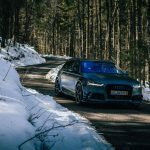 We have fond memories of the last leg of the Audi Alpine Tour 2013 when we piloted an Audi RS6 from Kitzbühel to the Wörthersee. 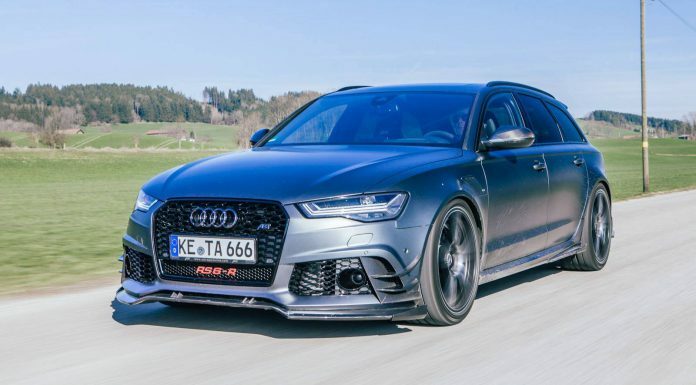 The ABT RS6-R is where possible even better and the stiffened springs allow for higher cornering speeds. 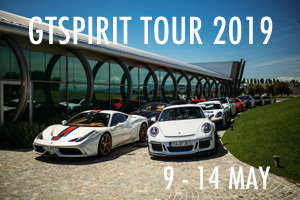 In the villages and towns the spectacular sound turns more heads than when we were driving a R8 V10. 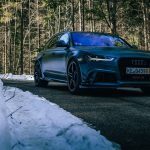 That sounds exaggerated but the RS6-R has a unique sound, again more reminiscent of a Lamborghini than anything else in this segment. For a moment we managed to attract attention away from one of Germany’s most popular tourist destination: Schloss Neuschwanstein. Hundreds of tourists turned their cameras away from the castle and on to us as we drove up to the village below the castle. 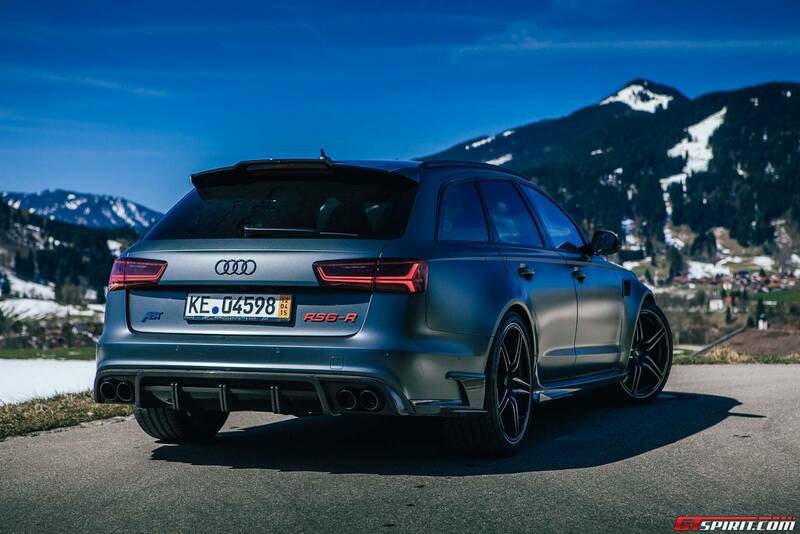 The RS6 is the most popular model in the Audi RS range and not unsurprisingly this is also the case for ABT. 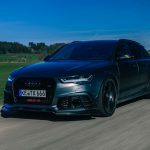 Hundreds of ABT RS6 and RS6-R models have been delivered worldwide. 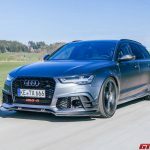 Interesting to mention is also that ABT offers engine tuning for existing RS6 models but the RS6-R package is only available as a complete new vehicle. 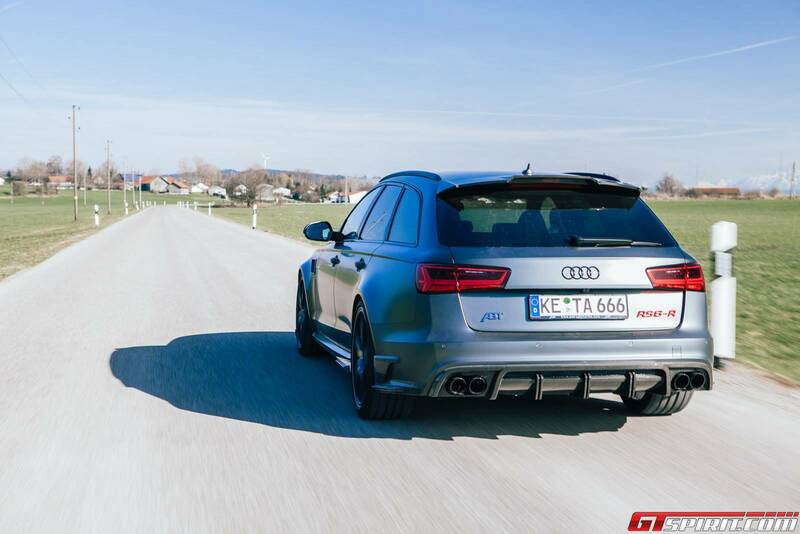 As we make our way back to the ABT headquarters in Kempten we reflect on the RS6-R. 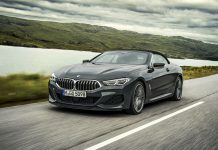 The performance is a spectacular feat but what surprised us most is that ABT managed to push the boundaries without compromising its comfort and ability as a daily driver. Were there things we did not like? Yes, the wheels are not really my taste but that is a matter of personal taste.